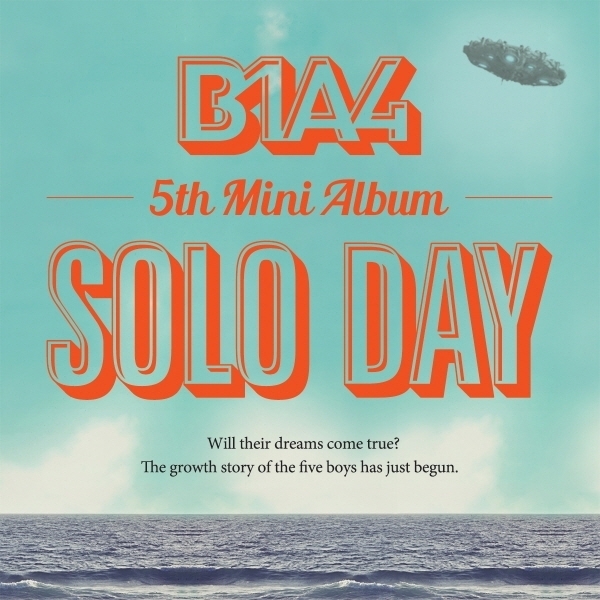 This week ear candy would have to be B1A4’s SOLO DAY. 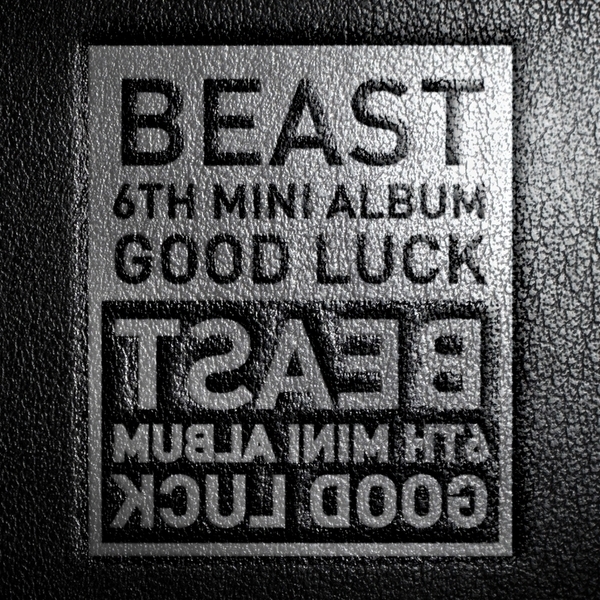 This week ear candy is have to be god new album Chapter 8. 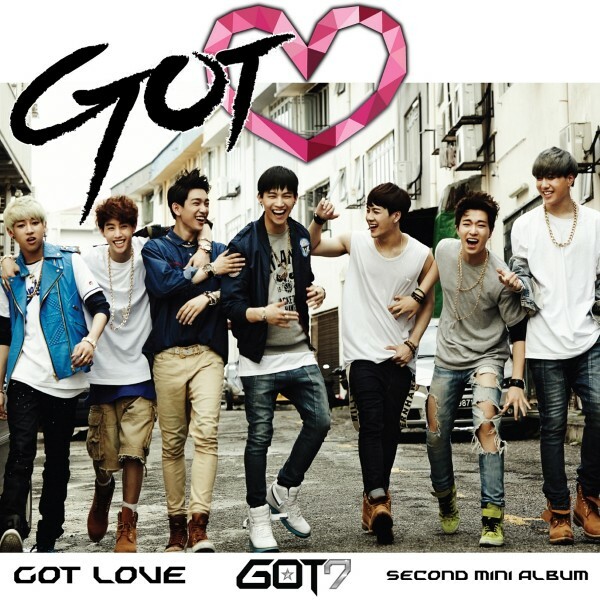 This weeks ear candy would have to be Got7. 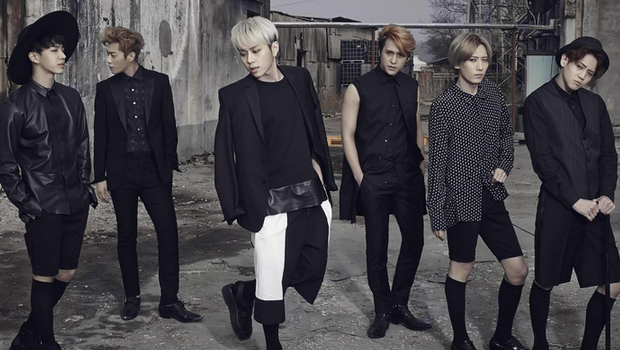 This weeks ear candy would have to be Beast/B2ST! 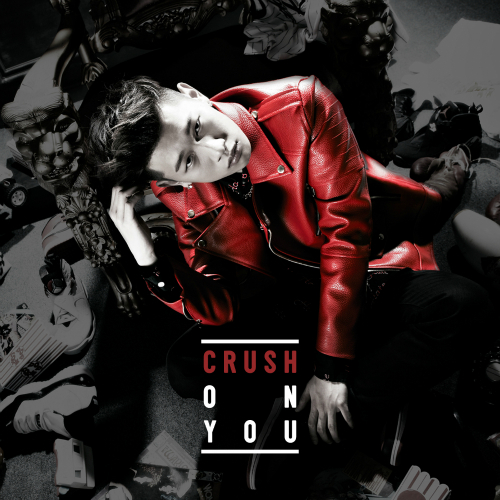 This weeks ear candy would be a new and upcoming artist Crush. We’re back and we’re ready to give you something to read about! 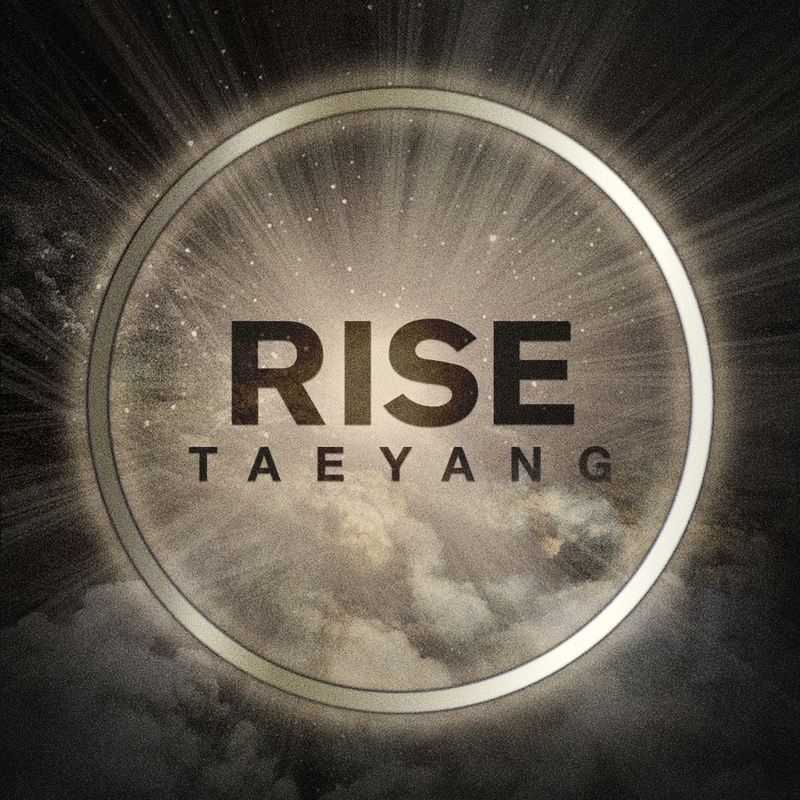 This weeks ear candy will have to be Taeyang’s second album Rise. 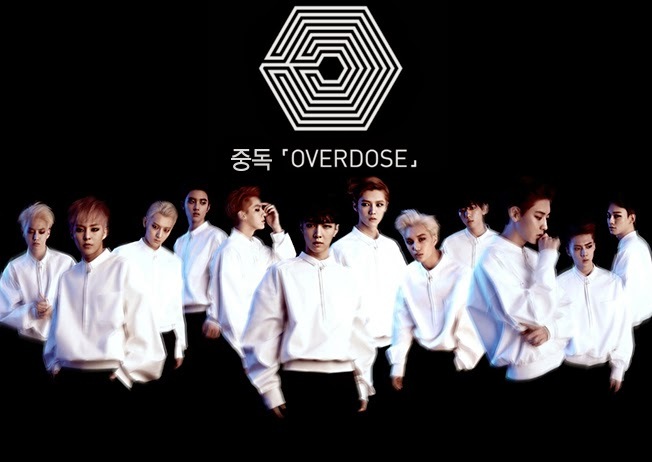 This weeks ear candy would have to be EXO’s Overdose!